Spring means renewal – growth of new leaves and warmer temperatures. But with such lovely benefits come costs too – particularly to your roofing. First off, you must clean and inspect your roof shingles and gutters. From what exactly? 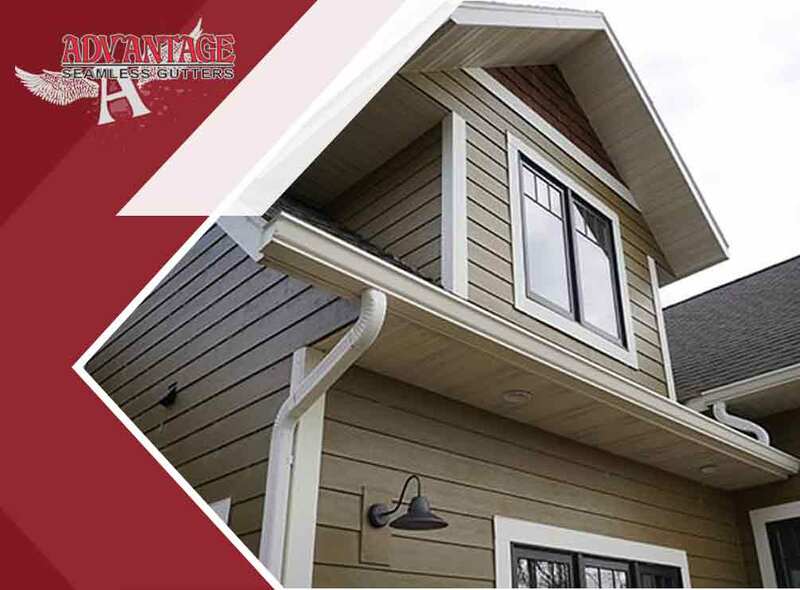 Advantage Seamless Gutters shares a few things. Fallen Leaves / Conifer Needles – Left unchecked, these debris can lead to clogged gutters. They can also serve as a home to rats and insects. Seamless gutters providers suggest using rakes to clear leaves and pine needles. Excessively Long Tree Branches and Moss – These two are intertwined. Always be on the lookout for tree leaves and branches that may be touching your roof. It can cause major rubdown on the shingles and can significantly weaken its granules. Simply trim those, or cut an entire part when necessary. Moss, meanwhile, thrives on the humid, sunlight-starved environments that lack of trimming causes. Together with dirt and mold, moss on your roofing shouldn’t be taken lightly. Those corrupt otherwise quality and resilient roofing materials. Power washing isn’t the way though, as it can prematurely damage shingles and mess with your roof warranty. Instead, apply household products like chlorine bleach that is known for its germ-busting properties, or a fungicide in the form of copper sulfate pentahydrate. You may also opt to contact a reputable company that specializes in gutter cleaning service in St. Cloud, MN. Their in-house solutions and cleaners may be more tailor-fitted for your roof type. Damage on flashings, shingles and gutters – Water will find its way if your roof flashing has gaps or missing components. Check if it’s still level with the roof, considering that it took some brutal beating from the winter. Faulty gutters resulting from accumulated debris are likely to cause clogging. For seamed gutters, repair all floppy and loose nails to help stabilize the roof structure. At times, you, as a homeowner, will be served best to hear the advice and to consider hiring the services of a professional gutter installation and cleaning service company. At Advantage Seamless Gutters, we understand that roof gutter cleaning can be a tedious, unsafe job. So count on professionals like us to take care of it for you. Experience the advantage of our one-time cleaning services or gutter cleaning contracts. Give us a call at 218-270-5454 or fill out our contact form. We serve clients in St. Cloud, MN.